We sometimes recommend special nutritional supplements containing certain essential fatty acids to decrease dry eye symptoms. Drinking more water may also relieve symptoms. Treating any underlying eyelid disease, such as blepharitis helps as well. 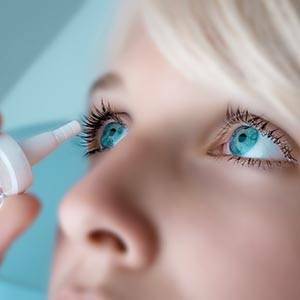 This may call for antibiotic or steroid drops, plus frequent eyelid scrubs with an antibacterial shampoo.